Download includes first chapter & valuable acid-alkaline food chart. Why do babies smell so sweet? Because they are predominately composed of alkaline, mineralized water, and their bodies are pH balanced. 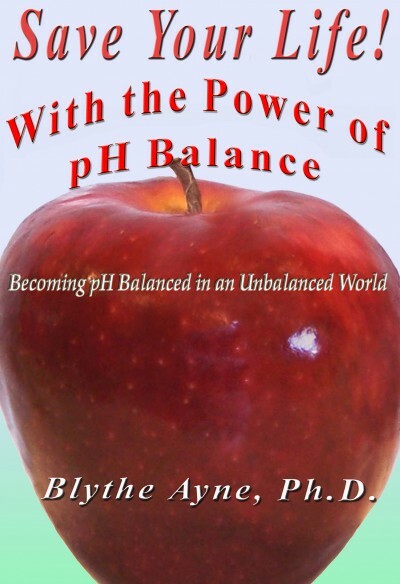 PH balance is critical to your physical and mental well-being. In Save Your Life with the Power of pH Balance you'll discover actions you can take NOW to initiate a healthy, powerful, pH balance!